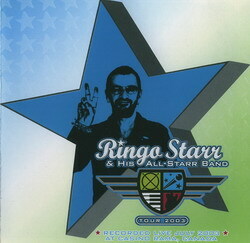 < Koch Records: Following the critically acclaimed release of Ringo Rama, the legendary musician's first new studio album in over six years, Ringo embarked on the 2003 All Starr Tour. 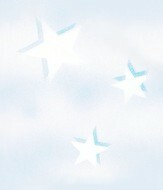 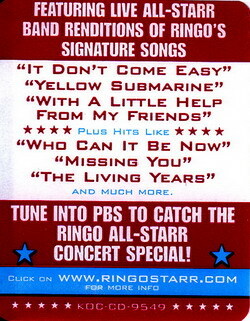 Now a summer tradition, the All Starr Tour seems to get better every year. 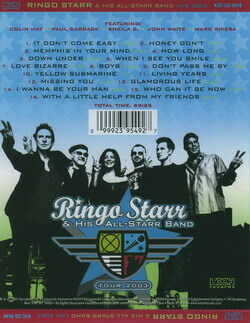 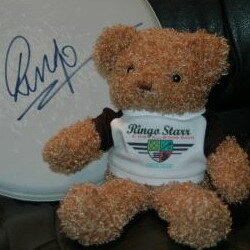 The 2003 line-up featured the most diverse collection of Ringo sidekicks yet. 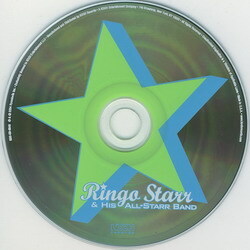 Fueled by the success of Ringo Rama, these latest All Starrs conquered the land with a spirited set of new and old tunes under the inspired direction of bandleader Mark Rivera. 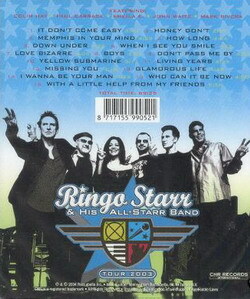 The very best of their amazing live performances are encapsulated on this exciting brand new CD.